Ah, crowdfunding campaigns. You always hear horror stories about campaigns that either can't ship products or disappear into the Bermuda triangle of broken dreams. Well, here's another one: Crowdfunding darling OSSIC is shutting down due to a lack of capital. 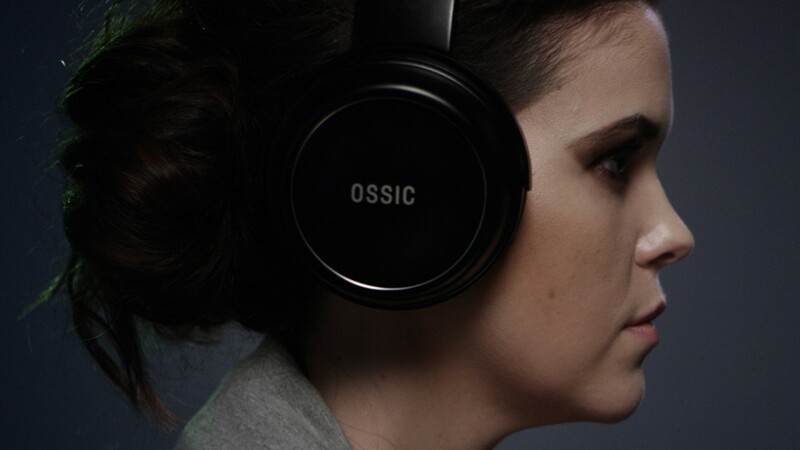 OSSIC's 3D headphones were a smash hit on crowdfunding sites, raising $2.7 million on Kickstarter and $515,000 million on IndieGoGo. The headphones allowed you to experience 360-degree sound from every direction while in VR. Over 23,000 orders were placed on those crowdfunding sites, but only 250 were delivered - leaving about 99% of orders unfulfilled. While OSSIC was able to use angel investing and crowdfunding money to deliver an initial batch of units, it says it was not able to find alternative funding over the past 18 months to complete mass production. OSSIC needed $2 million to meet its funding goal. OSSIC says it was difficult for it to find funding for two reasons: VR's slow start and the failure of other high profile crowdfunding companies. It made investors skittish, and thus killed the company's chances of staying afloat and delivering the OSSIC X headphones. For its part, the X headphones are actually pretty innovative and unique. Thanks to a combination of a 32-core processor and inertial-measurement units, the headphones would allow you to hear and pinpoint sound in 360 degrees. That's not just stereo sound, where you can tell if the sound is coming from the left, right or behind you. No, you'd be able to tell if the sound was above or below you as well. OSSIC will shut down immediately, and the employees who have been working for free for the past six months will be let go. As for the technology, OSSIC pinged larger companies to see whether they'd take on the tech, but none of them "had the appetite or ability" to bring it to market. As they say in the valley, hardware is hard. Update: A previous version of this article indicated that OSSIC had raised $3.2 million through IndieGoGo. IndieGoGo says this figure included money raised from Kickstarter. OSSIC raised $515,000 via IndieGoGo's InDemand program. Wow, way to dodge any semblance of responsibility, OSSIC. If you had a reasonable crowdfunding strategy, you shouldn't have needed additional funding to get products out the door. It's frustrating that crowdfunding hasn't matured at all. We're still getting people with no business sense making unrealistic promises, and then blaming everyone else when they can't deliver. It's as if they all assume that there will be no design flaws to work out and no manufacturing challenges, because they were able to 3D-print a proof of concept in their basement. No thought whatsoever to salaries, contracts, packaging, distribution, or any of the other things that factor into product sales. I don't think crowdfunding is a bad thing, but "creators" need to understand that there's more to it than just having an idea.